Over the years she has shot short films awarded in various International Festivals, music videos, and advertising. 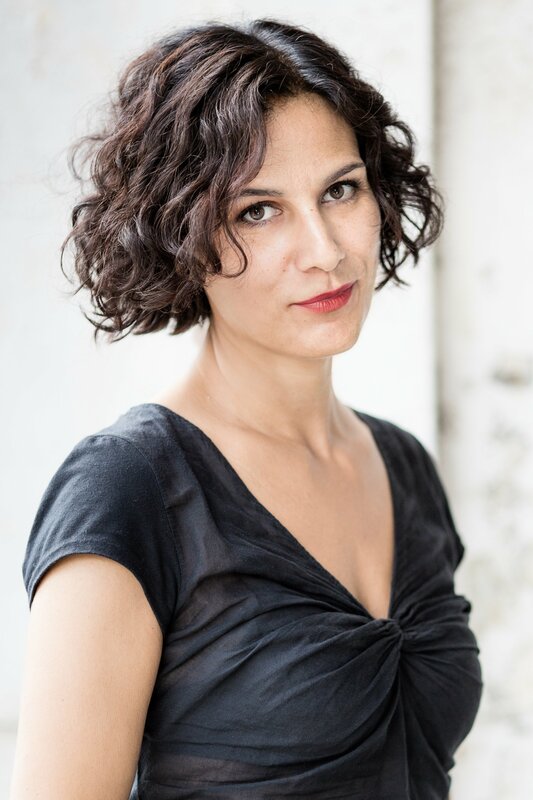 She has written and directed two theatrical works related to the world of classical music (“Il Giardino del Maestro” with Alessio Boni and the adaptation of “Histoire du Soldat” with Andrea Bosca). Laura directed and produced a documentary for Channel Four and Miramax about English director Anthony Minghella. In 2014 in the United States she was part of the Consenses Art International Exhbition project with her first “Searching” Video Installation. Her first feature film “Febbre da Fieno” was selected and awarded in important international festivals. Her first animation project in step one “Bagni” entered the Cinquina dei Nastri D’Argento 2016 and was selected in competition at numerous international festivals receiving numerous awards “Fiore Gemello” second feature, already selected at the Atelier of the 2015 Cannes Film Festival and at the Sundance Screenwriters Lab 2015, is currently in post-production.